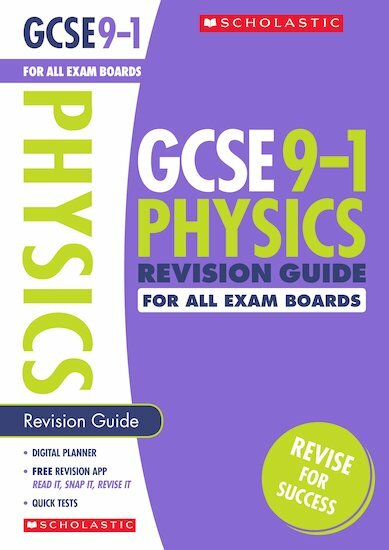 Inside this Revision Guide you’ll find everything you need to succeed in the new GCSE 9-1 Physics examinations. In an early version of this book, we’ve spotted an error in the Electricity section on page 25. 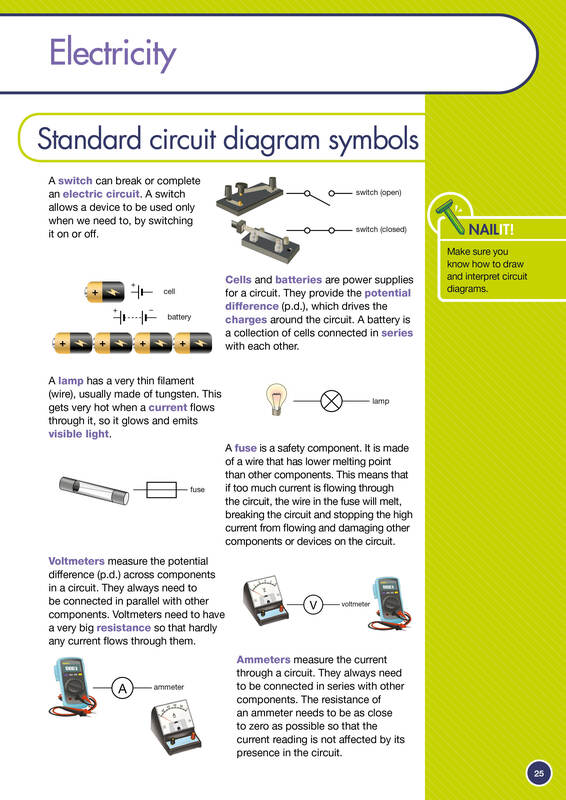 Please download the corrected page here.